Legal publications and some lawyers have touted a recent federal appeals court decision in Philadelphia as affirming the right of employers to mandate that employees both (1) waive their rights to participate in class action lawsuits, and (2) agree to arbitrate any employment issue individually, and not as part of a group of employees. Unfortunately, this one ain’t over until the Supremes sing. The preliminary reports about the decision by the U.S. Court of Appeals for the Third Circuit, Opalinski v. Robert Half International, Inc., ignore that the court in that case expressly noted that the plaintiffs failed to raise an argument that might have determined the case differently. In particular, the plaintiffs – former staffing managers at personnel placement firm Robert Half – never raised arguments that their binding arbitration agreements violated the National Labor Relations Act (NLRA). This omission is a head-scratcher, as the National Labor Relations Board and several appeals courts have held that an employee agreement that deprives an employee of the right to bring his or her claims against the employer “collectively” with other employees violates the NLRA protection of “concerted activity” with other employees relating to the terms and conditions of employment. As we wrote previously, this issue is now before the U.S. Supreme Court and should be decided later this year. So, the Third Circuit’s Opalinski decision, rather than staking out a reliable marker as to employee rights in the circuit states of Pennsylvania, New Jersey and Delaware, really is simply a reflection of what happens when plaintiffs’ lawyers fail to make an important legal argument. 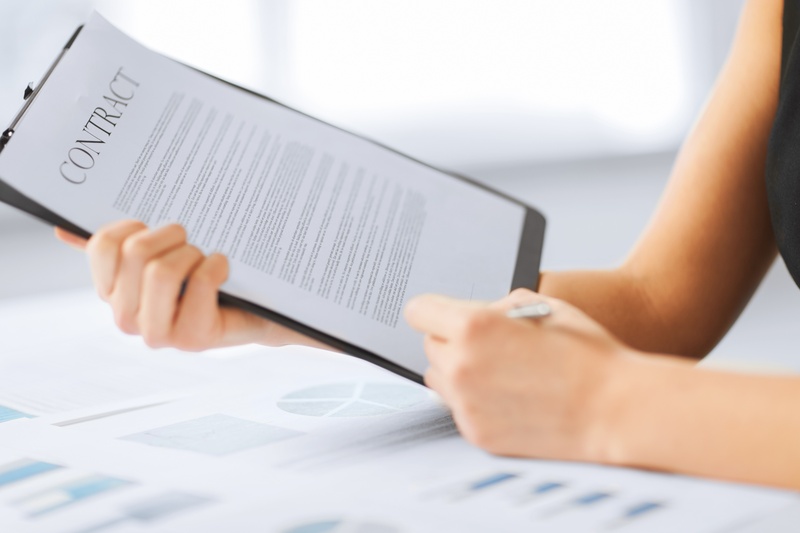 As a result, we do not recommend that employers or employees make any decisions or changes in their employment agreements based on Opalinski. Instead, make like Diana Ross and wait for the Supremes to chime in. Michael Homans is a Labor & Employment attorney and founding partner of HomansPeck LLC. For more employment law updates, including news and links to important information pertaining to legal developments that may affect your business, subscribe to Michael’s blog, or follow him on Twitter @EmployLawUpdate. A court decision out of Illinois involved a slew of age-discriminatory comments from co-workers. Several co-workers called Jeffrey Kawczynski the “apprentisaurus” and one wrote the epithet on his work helmet, Kawczynski said. Others referred to him as “old man” and “old Jeff,” and even used crude, demeaning comments like “dog nuts” and “pig pen.” And one supervisor asked him his age. Kawczynski claimed to be tortured to the point of depression by this treatment, and stopped work as a result. But the comments were not enough for him to survive summary judgment on his age discrimination and hostile work environment claim against F.E. Moran, Inc., his employer. Why not? Let us be good students and count the ways, which help explain why every unpleasant work experience does not rise to the level of a viable lawsuit. First, most of the comments were by co-workers and not supervisors, and stopped years before his employment ended. Second, he never reported the comments to his union representatives or company human resources, and admits that the comments did not affect his work and eventually stopped. Third, the supervisor who asked about his age was not a decision-maker at the time his termination ended. Fourth, Kawczynski admittedly chose not to return to work in 2013 – he was not fired, even if he anticipated termination coming at some point in the future. As such, he did not suffer an adverse employment action. Fifth, and finally, many of the hostile comments did not suggest animus against him based on age – “pig pen” and “dog nuts” certainly are not desirable nicknames, but they also are not ageist. 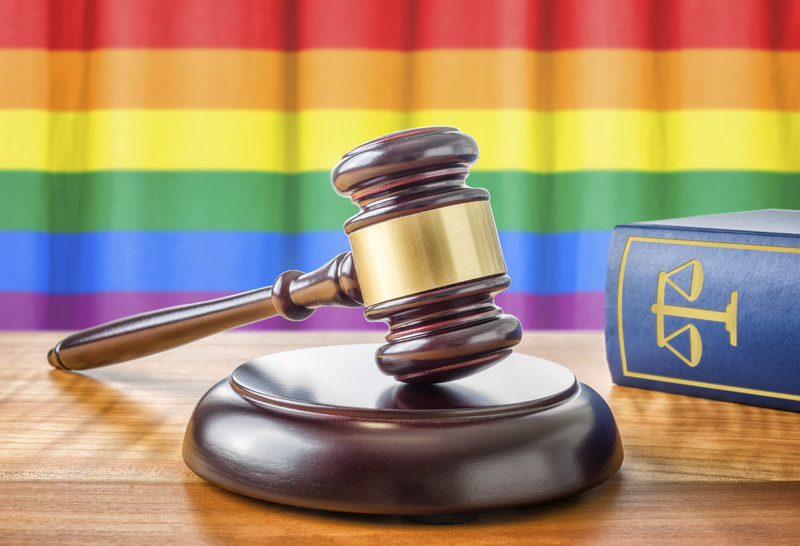 The popular press has touted as “unprecedented” a decision in May by a federal judge in Pennsylvania that a transgender employee could move forward with her suit for discrimination under the Americans with Disabilities Act (ADA). But the reality of Blatt v. Cabela’s Retail, Inc., is not quite as novel as the press would suggest. Rather than recognize being transgendered as a disability per se, the court simply acknowledged that Kate Lynn Blatt’s claim of “Gender Dysphoria, also known as Gender Identity Disorder,” which caused her severe physical and psychological distress, could qualify as a disability under the ADA. Judge Joseph F. Leeson, Jr. rendered the decision carefully, to avoid ruling on Blatt’s constitutional challenge to the statutory language of the ADA, which expressly excludes from the definition of covered disabilities “homosexuality and bisexuality,” “gender identity disorders not resulting from physical impairments,” and “sexual behavior disorders,” among other conditions. No doubt that this is a victory for the transgendered community, because some claims of gender identity disorder may now proceed, despite the exclusion. But at its heart, the ruling simply reaffirms an ADA basic: an employee claiming disability discrimination must identify how he or she is substantially limited in a major life activity. Merely putting a label on the condition – such as “gender dysphoria” or “diabetic” — will not be dispositive for or against the claim. How would you cope personally, if you were suddenly injured and lost the use of your legs? How would your company cope as a business, if a top executive suffered a debilitating accident, putting her out on disability leave for months and permanently restricting her to a wheelchair? For United Process Controls (UPC), a furnace equipment manufacturer with plants in Ohio, Wisconsin and China, the situation became more than hypothetical in September of 2015, when Vice President of Operations Eric Boltz suffered a bicycling accident that left him a paraplegic. His physician certified him “currently unable to work at all,” but opined that he could return to office/management work in four-to-six months. UPC initially provided Boltz with a paid leave of absence and disability benefits, but just seven weeks after the injury UPC President Paul Oleszkiewicz met with Boltz at his home and admittedly asked him “how he could lead the company from a wheelchair.” The President – apparently unrestrained by any legal or human resources advice — further admitted saying to Boltz that he thought it would be “difficult” for him to return because “a leader has to do sales and be the face of the company.” Boltz responded that his leadership “came from his brain, not from legs,” and that he could do the job from home and then eventually return to the office. A series of rather unfriendly communications followed, including UPC terminating Boltz’s wife (a company vice president), and UPC refusing to allow Boltz to work from home, rejecting a November 24 partial release from Boltz’s doctor. The President – often an employer’s worst witness in employment cases – wrote Boltz that “the Company [did] not believe it [was] appropriate, or healthy” for Boltz to try to return to work, and later insisted that he must be released to work “in the office” and “full-time” in order to resume his duties. Boltz resigned December 30, 2015, claiming he would have faced a “toxic environment” if he tried to return to work, and that due to his “life-changing injury . . . I do not believe my physical and mental health could withstand working under these conditions.” He claimed to be constructively discharged, and filed suit for disability discrimination and retaliation. In denying UPC’s motion for summary judgment on Boltz’s claims, a federal judge in Ohio rejected the company’s contention that it had established regular, in-office attendance as an essential function of the job. She noted that Boltz frequently worked from home before the injury, and that federal regulations specifically identify part-time or modified work schedules as potential reasonable accommodations. As for Boltz’s constructive discharge claim, the court noted that where “the handwriting was on the wall and the axe was about to fall,” an employee who resigns before being fired can claim a constructive discharge. She also found “most troubling” the President’s questioning of Boltz about whether he could lead from his wheelchair. Rule 1: Do not allow C-suite executives to have return-to-work communications with disabled colleagues without legal or human resources guidance. What may have seemed “common sense” to the powerful President (asking how Boltz could lead from his wheelchair) turned out to be the “most troubling” evidence of unlawful discrimination. 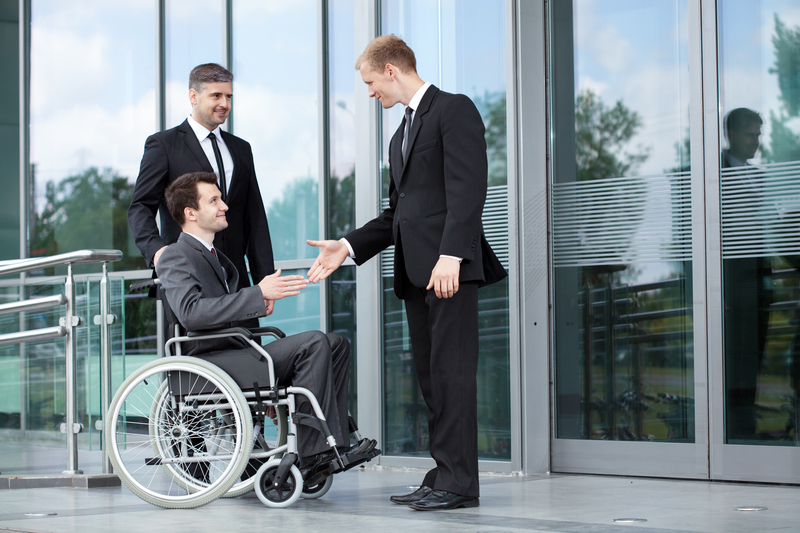 Rule 2: The duty to accommodate disabled employees extends to high-level executives. Although it may seem an undue hardship to permit such an executive to be out on disability leave for months, the law views such temporary leaves and part-time schedules as reasonable accommodations. Therefore, an individualized analysis is required. 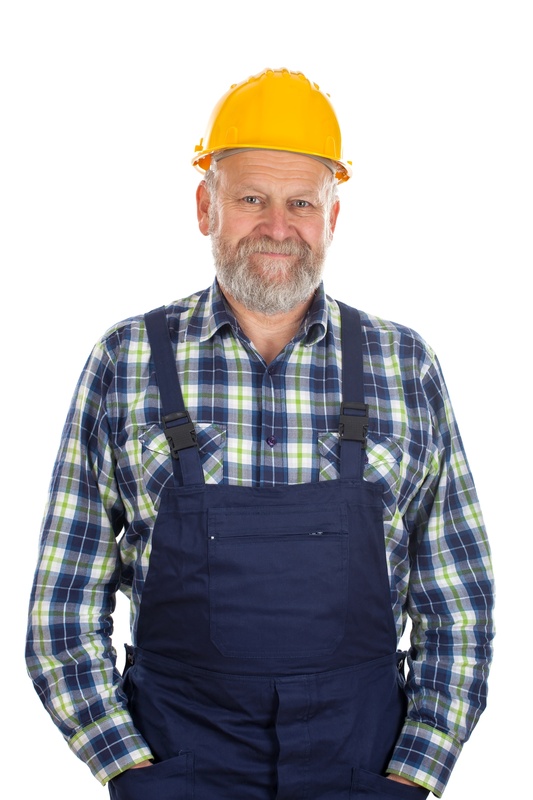 Rule 3: On-site attendance is not a per se requirement of every job, even at the executive level. Before the injury, Boltz often worked from home. His job description did not expressly require in-office attendance. And he put on evidence that his job mostly entailed managing operations and people remotely by phone and email. If a company believes on-site attendance is essential, it needs to put that in the job description, be able to justify the requirement if challenged, and not allow the employee to frequently work from home when healthy. But beware that recent court decisions are holding employers to a higher standard in justifying the need to work from the office, as technological advances have increased mobile productivity. While the Update rarely has the opportunity to stoop to the level of bathroom humor, a New Jersey case is flush with facts that beg for a good airing out. The Kushner Companies hired High Tech Installations to put surveillance cameras in two women’s rooms and two men’s rooms in their building in Fair Lawn, N.J., to deter vandalism. Later, when employees found out that they were being secretly recorded (monitors were set up in a closet), 36 of them raised a stink – suing for invasion of privacy. Company management claimed the cameras did not violate employee privacy because they filmed “common areas” in the bathrooms, and not employees inside the toilet stalls. The employees countered that the captured images showed them zipping zippers, buttoning up, and adjusting garments as they emerged from toilet stalls. Apparently the New Jersey Superior Court (Appellate Division) agreed that the company had been caught with its pants down. The court reversed an earlier dismissal, and the parties subsequently settled for $1,000,000. We understand that the paperwork is finished on this case. 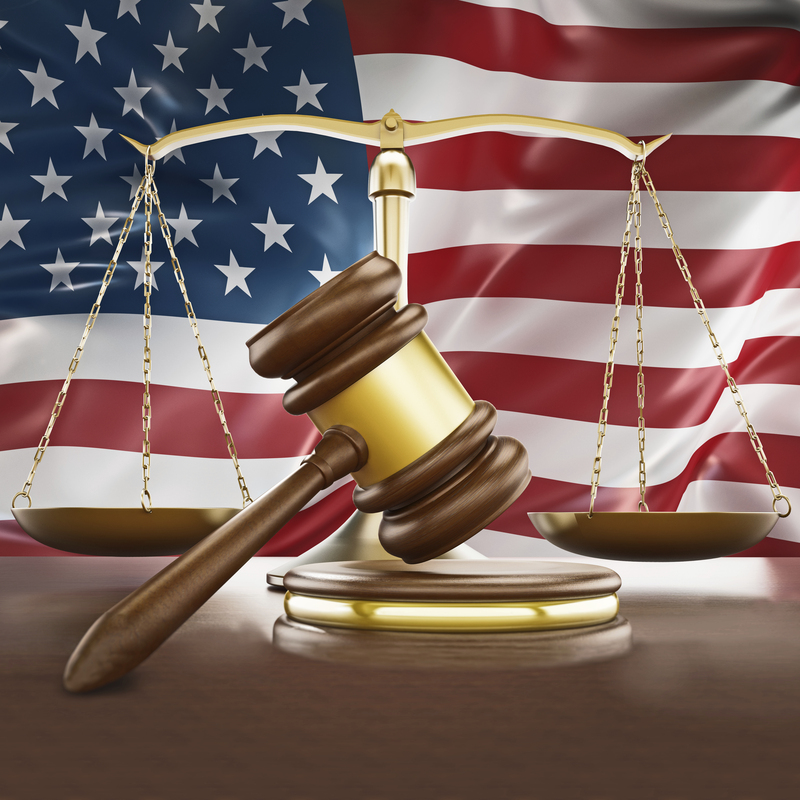 The 2016 Presidential campaign has provided lots of fodder for the discussion of legal issues that touch on labor and employment law. Religion. In December, Donald Trump proposed banning Muslims from entering the United States, citing concerns about “radical Islamic terrorists.” If an employer has the same concerns about security, can it prohibit the hiring of Muslims? No. Title VII of the Civil Rights Act and similar state laws prohibit employment discrimination “because of . . . religion,” with few exceptions – such as for religious institutions and very small “mom and pop” businesses. National origin. Mr. Trump next proposed a ban on immigration from certain countries that are known breeding grounds for terrorists, and has referred unfavorably to illegal Mexican immigrants. If an employer has the same concerns, can it prohibit employment of persons born in certain countries? Again, no. Title VII and similar state laws also prohibit employment discrimination based on “national origin.” Moreover, federal immigration law prohibits discrimination based on citizenship status, so long as the person has a legal right to work in the U.S. Employers cannot ask an applicant whether he or she is a citizen and should only inquire if the applicant is eligible to work in the U.S. On the other hand, it is illegal to hire undocumented aliens. Wages. An employer also would face challenges using Mr. Trump’s “breach and then renegotiate” approach to contracts when dealing with employee wages that already have been earned. Unlike the U.S. Bankruptcy Code which permits paying pennies on the dollar for some debts, wage and hour laws don’t allow renegotiation of earned employee compensation, even if the enterprise is losing money (e.g., casinos in Atlantic City) or the boss decides to fire the worker because he or she is a “loser,” “stupid,” “lazy,” “low energy,” or “crooked” (see The Apprentice). Moreover, even if a company goes under, its owners and executives still may be individually liable for unpaid wage obligations. I know – that is so unfair. Constitution. Putting aside whether or not Mr. Trump ever read it, does the Constitution restrict the terms of employment by private employers? Good news here for private companies – the Constitution generally restrains only the government and public employers. The bad news – or good, if you believe in civil rights and other protections for workers – is that several other laws, as sampled above and below, fill in the void to restrict private employers.